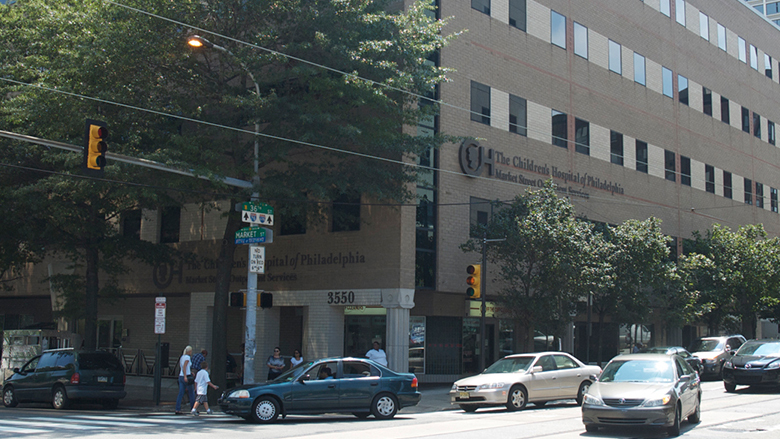 Many of CHOP's specialty services are located at our Specialty Care Center at 3550 Market St., Philadelphia, just a few blocks away from our Main Campus. All care is provided by physicians who are members of the Hospital's attending physician staff. This building also houses a Behavioral Health clinic, the Division of Adolescent Medicine and Primary Care, CHOP Campus. Parking is available at the corner of 34th and Market Street. Get directions to this parking lot. Our team of pediatric specialists from Children’s Hospital of Philadelphia are nationally recognized experts in their fields, offering the most advanced care for your child closer to home.